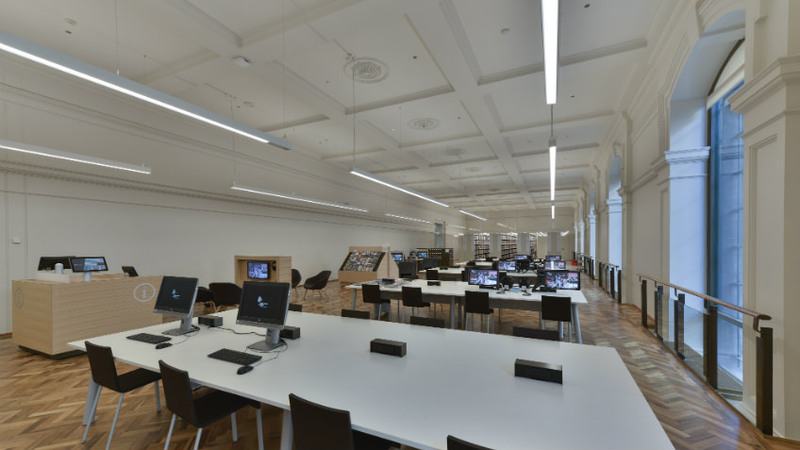 New arrivals include this Easter selection of popular, jazz, musical theatre, classical and film music on CD, currently showcased on our wonderful listening posts in the Arts Reading Room, during normal opening hours. Roustabout : the original soundtrack album by Elvis Presley. 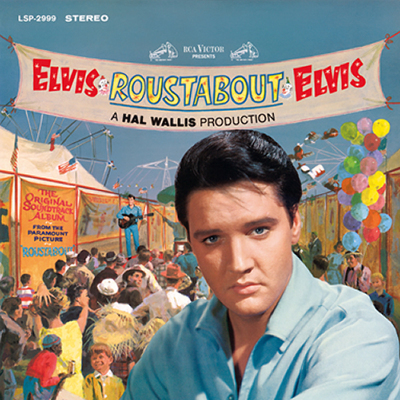 Roustabout is the original hit soundtrack album recorded by Elvis Presley for his 1964 road movie, that reached No. 1 on the album charts. Songs like Roustabout, It’s a Wonderful World, Hard Knocks and Big love, Big heart, feature that catchy Elvis sound that made his many movies such crowd-pleasers. Just follow this link to see a clip of Elvis performing a song from the movie. The ABC Melbourne Showband : special guests Cleo Laine & John Dankworth (1973) with Brian May conducting. 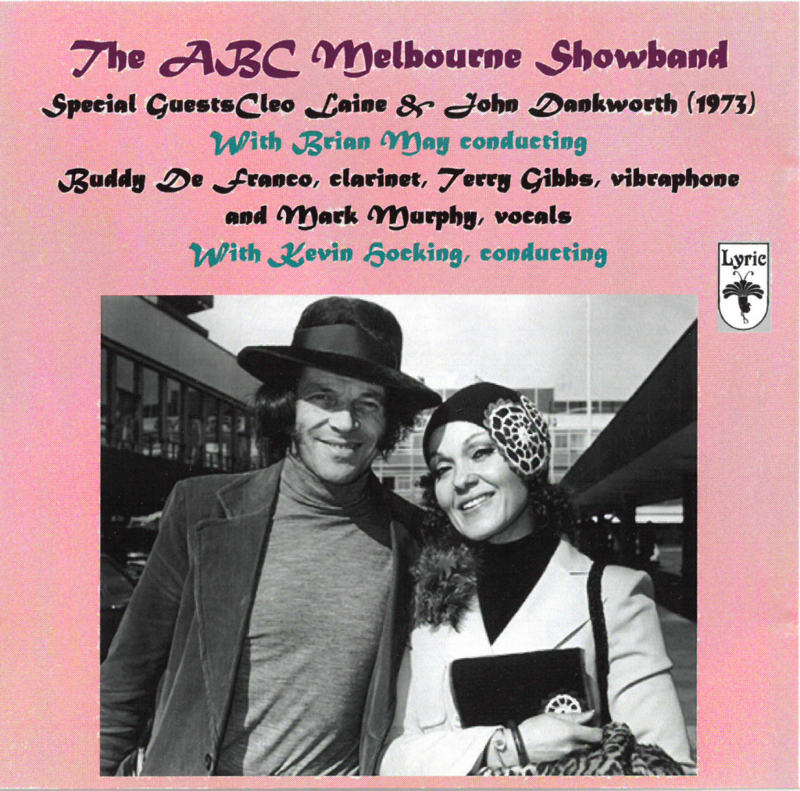 In jazz, there is an album of The ABC Melbourne Showband, compiled by Geoffrey Orr, featuring special guests – the legendary Cleo Laine & John Dankworth, recorded during their 1973 Australian tour, with Brian May conducting. Highlights include great versions of Day by day from “Godspell”, Theme from the film “Love story”, Norwegian wood, It might as well be Spring, and many more. 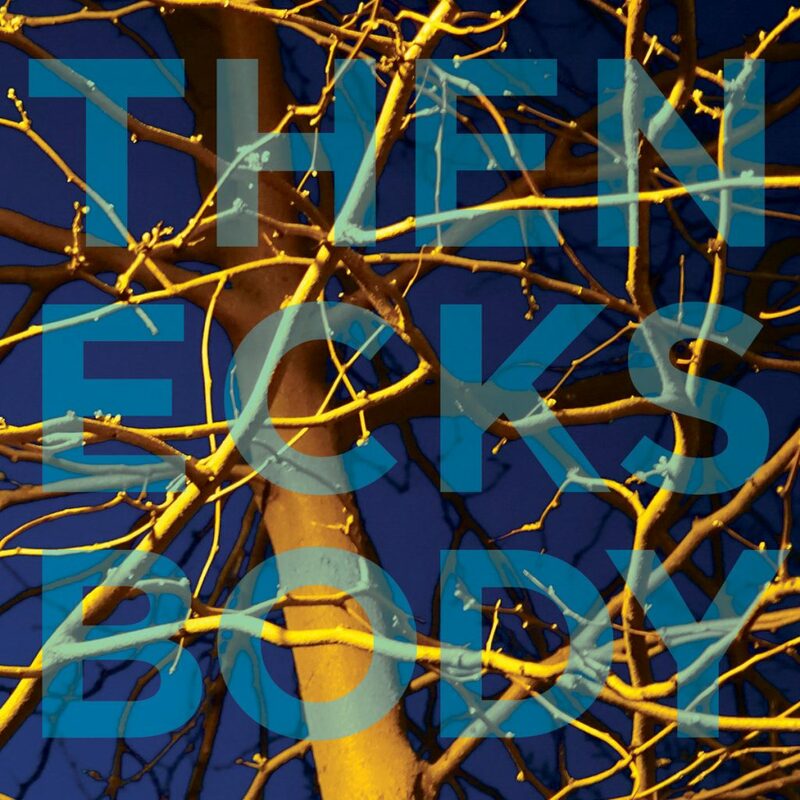 Body is the 20th album and latest release by Melbourne experimental Jazz band trio, The Necks. Consisting of a single 57-minute long piece that moves between percussion, rock and jazz sections, Body is a unique and unusual musical journey well worth taking. Just follow this link to see a performance by The Necks at Cafe Oto in London. 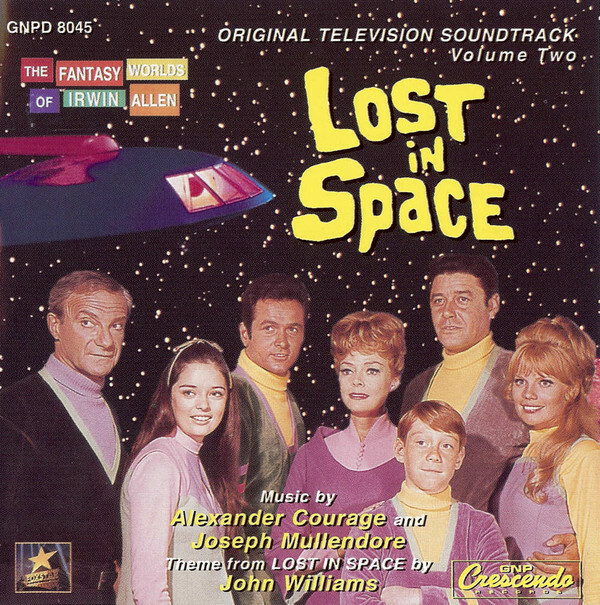 Lost in Space : original television soundtrack. Volume two, by Alexander Courage and Joseph Mullendore. Theme from Lost in Space by John Williams. Lost in Space is Volume Two of the original television soundtrack, based on music featured in the documentary, The Fantasy Worlds of Irwin Allen, creator of the popular 1960s television series. The shows dramatic Main Theme by John Williams is a highlight. 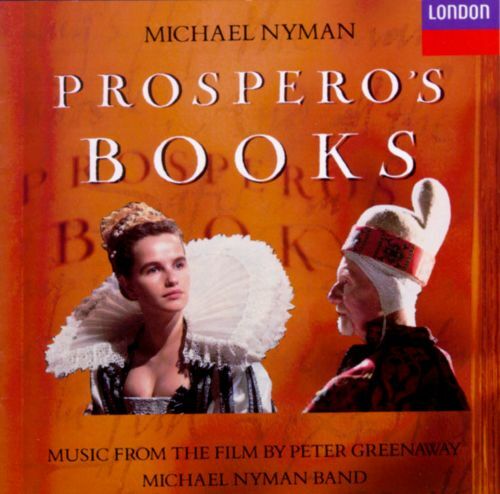 Prospero’s Books : music from the film by Peter Greenaway by Michael Nyman. 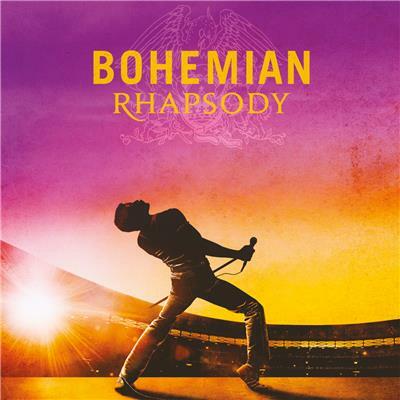 Bohemian Rhapsody : the original soundtrack by Queen. Film soundtracks include music composed by Michael Nyman (The Piano) and performed by his band for Prospero’s Books, the 1991 film by Peter Greenaway based on Shakespeare’s play, The Tempest. Bohemian Rhapsody is the chart-topping soundtrack, to what is now the highest-grossing film musical of all time. Based on the story of British rock group, Queen, and lead singer, Freddie Mercury, the album features original recordings of hits including Bohemian Rhapsody, Radio Gaga, We Are The Champions, Don’t Stop Me Now, The Show Must Go On, Killer Queen, and many more. Stunning! Just follow this link to see a performance of Bohemian Rhapsody by Queen. 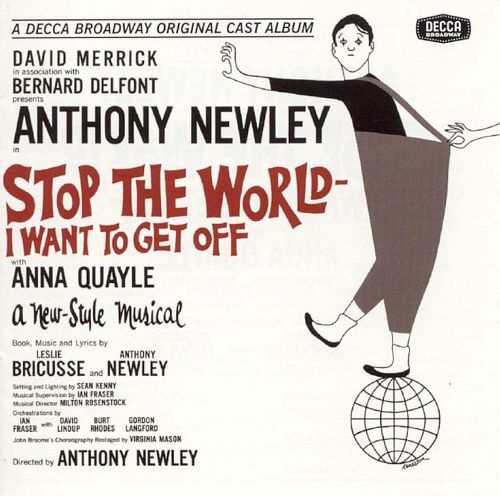 Stop the world – I want to get off : original Broadway cast album by Leslie Bricusse and Anthony Newley. Musical theatre offerings include a classic original cast album from the heyday of Broadway – Stop the world – I want to get off. Set against a circus backdrop, this 1962 musical starred Anthony Newley who also wrote the book, music and lyrics with Leslie Bricusse. Newley later starred in the 1966 film version, after further Broadway success in 1965 with The Roar of the Greasepaint – The Smell of the Crowd. 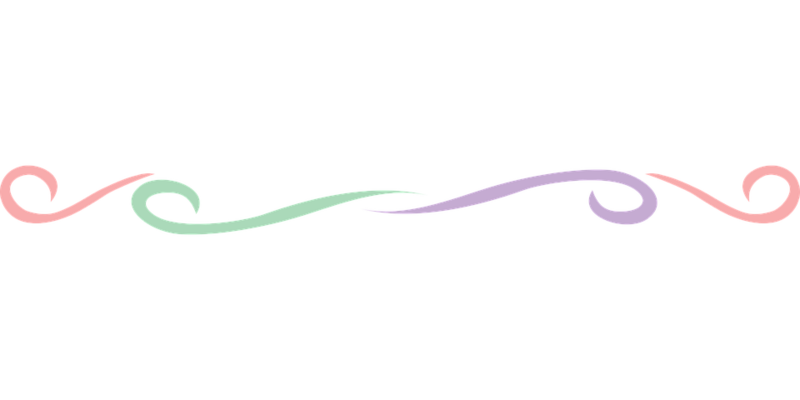 by Kate Miller-Heidke & Keir Nuttall, with songs originally written for ABBA. 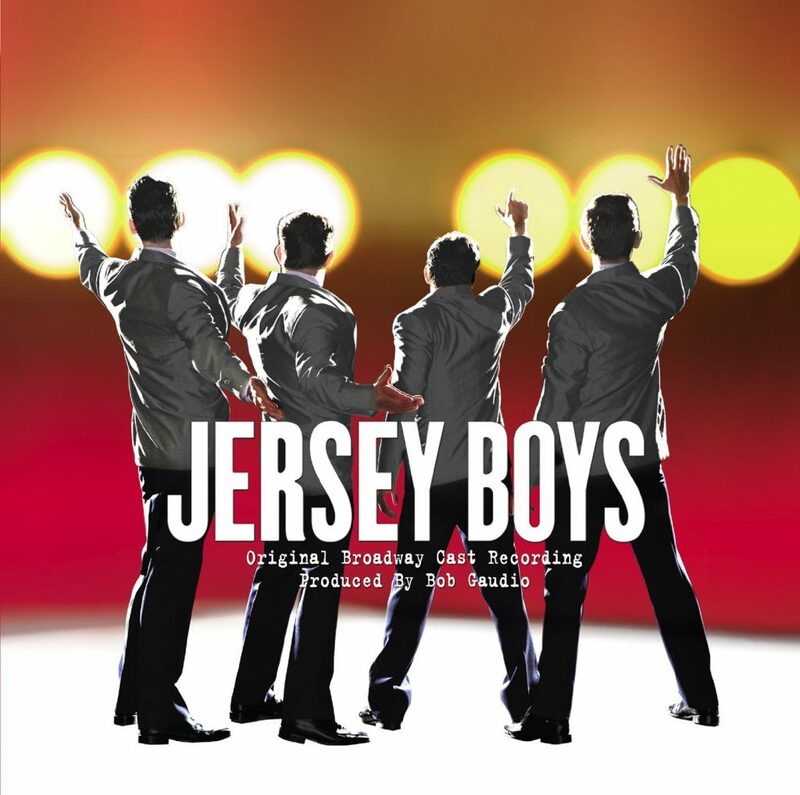 Jersey Boys : original Broadway cast recording by Bob Gaudio and Bob Crewe. Two shows currently or recently wowing Melbourne audiences include the highly acclaimed Australian musical Muriel’s Wedding, based on the 1994 hit film of the same name, and a revival of Jersey Boy’s, the Broadway jukebox musical based on the story of Frankie Valli and the Four Seasons. 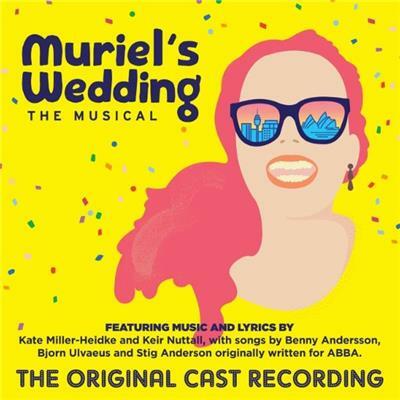 The original cast recording of Muriels Wedding, features songs originally written for ABBA, as well as original compositions by Kate Miller-Heidke and Keir Nuttall. Jersey Boys features all the hits made famous by the Four Seasons including Working my way back to you, Sherry, Walk like a man, Who loves you, and many more. A must see! 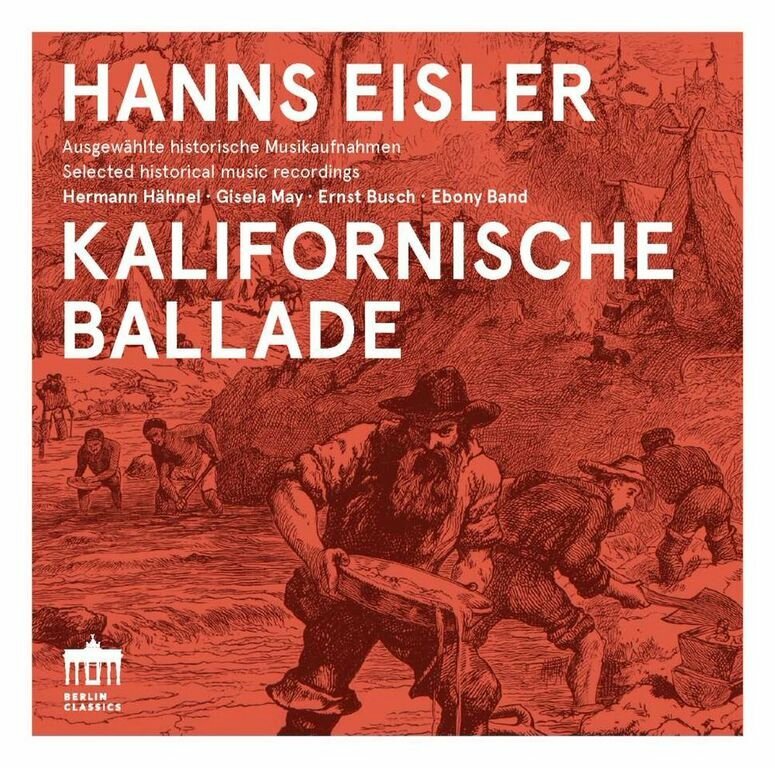 Kalifornische Ballade by Hanns Eisler. 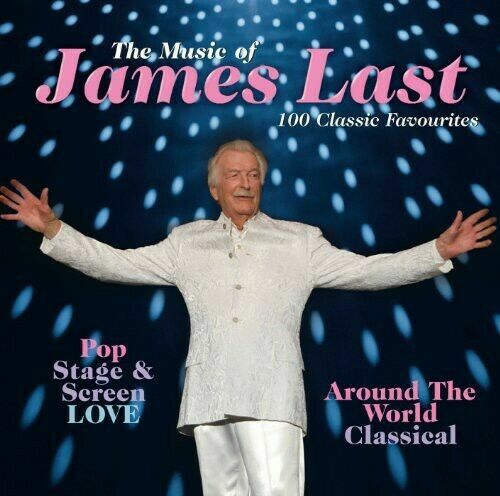 The music of James Last : 100 classic favourites by James Last. Kalifornische Ballade features music composed for radio, stage, film and phonograph records, between 1929-1934 by Austrian composer, Hans Eisler, also known for his long artisitic collaboration with playwright, Bertolt Brecht. The songs and ballads he wrote for the radio play Kalifornische Ballade (California Ballad) are among his least known works and are included here on CD in their first record release ever, performed by Ebony Band. The Music of James Last is a 5-disc, 100 track collection showcasing the best of James Last’s big band arrangements. These include many popular, stage & screen and romantic classics, as well as international dance anthems & classical favorites, by one of the world’s most successful bandleaders and an icon of late 20th century popular music. Each CD features it’s own theme; Pop, Stage and Screen, Love, Around the World and Classical. All of these CDs are currently available on listening posts in Arts as indicated on the online catalogue. 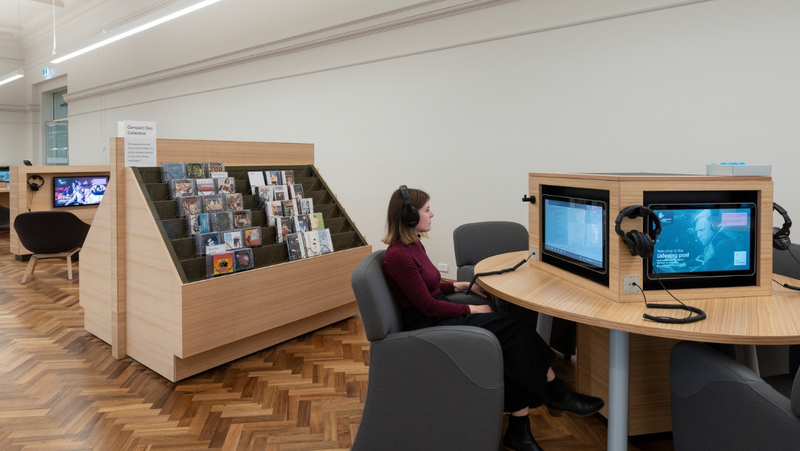 There are eight listening posts in the Arts Reading Room, where you can listen to a mixed choice of up to 70 CDs from the audiovisual collection. On each Listening Post, just press the View Current Titles box on touch screen panel to access full list of CD titles. Select title for list of disc tracks. Select track and use on-screen controls to playback. BYO headphones or use ours.